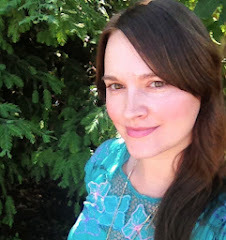 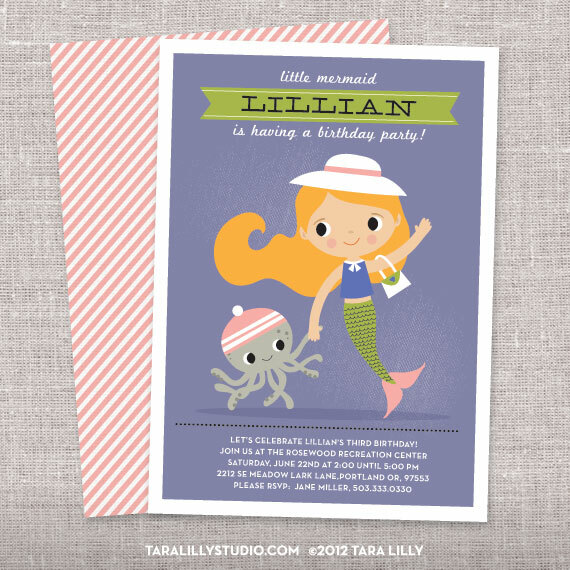 Art and Illustration by Tara Lilly Studio: New Birthday Party Invitations! Superhero and Mermaid Birthday invitations ready to go in the Tara Lilly Studio Etsy shop! 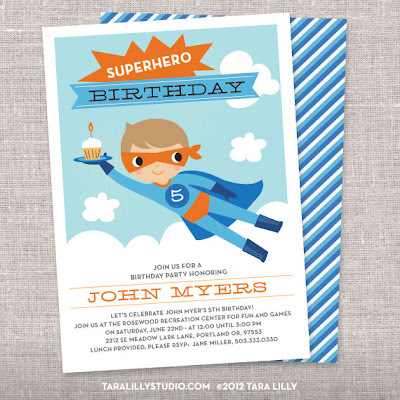 Soon there will be coordinating art prints and DIY print at home party kits. More and more to come. I will keep you posted!